Beautiful. I can't wait to return. 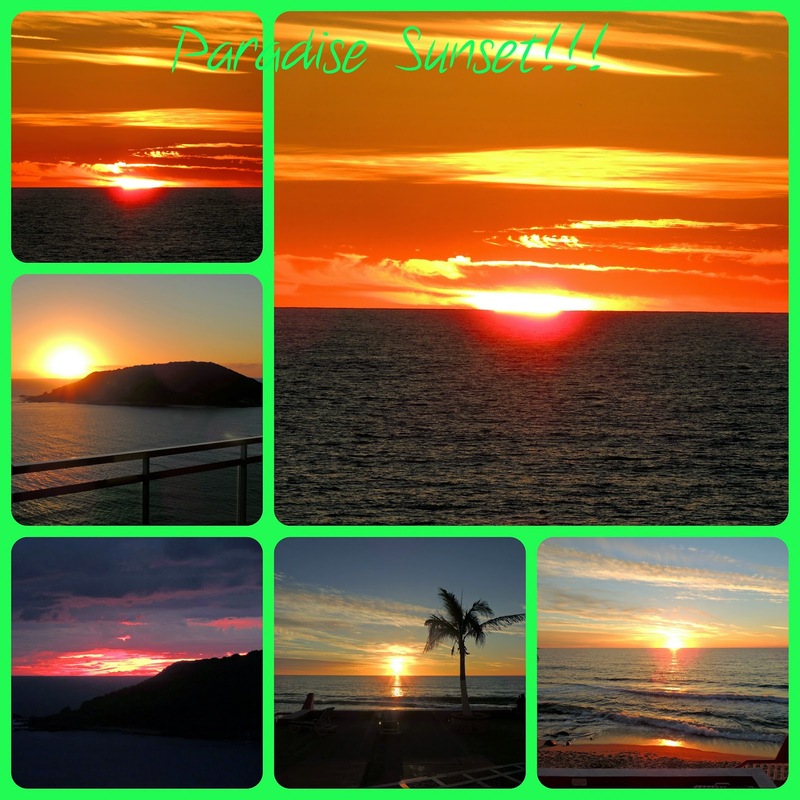 Nice hijacking of my sunset pics there dear!!!!!!! Ah come on Philly - you know you are the "photographer extraordinaire"! Looking forward to meeting you Jacklyn!